Famed for his tenor vocal range and multi-faceted guitar skills, Jeff Buckley was one of the most heralded singer-songwriters of all time. 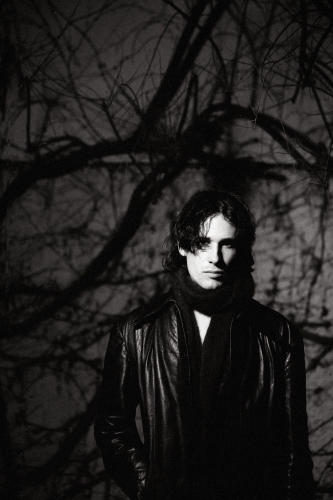 Originating from California, Jeff Buckley was born in 1966 with music in his veins. Both of his parents were musicians, and though he only met his father once, this combined influence led him to play in various bands throughout high-school. Afterward, he moved to New York City and joined Gods and Monsters. Buckley ultimately left the band to focus on his solo career, and shortly after he released his Live at Sine-é EP. He embarked on his first solo tour in 1994, and released the album that would solidify his name in music: Grace. Featuring songs like Mojo Pin and Last Goodbye, the album was met with critical acclaim. One song in particular, his cover of Leonard Cohen’s Hallelujah, has since been hailed as one of the best covers of all time. Buckley began recording demos for his second album in 1996, but it was never to be released due to his tragic death in 1997. A number of songs have been released posthumously, and Grace is commonly ranked as one of the greatest albums of all time.